Frontend performance optimization in Magento is hard. MyRevolution moved from Magento to Crystallize to get in control over frontend performance. The move from Magento resulted in increased conversion with better frontend performance and a tailor-made checkout process, increased organic traffic with better SERP placement in Google. 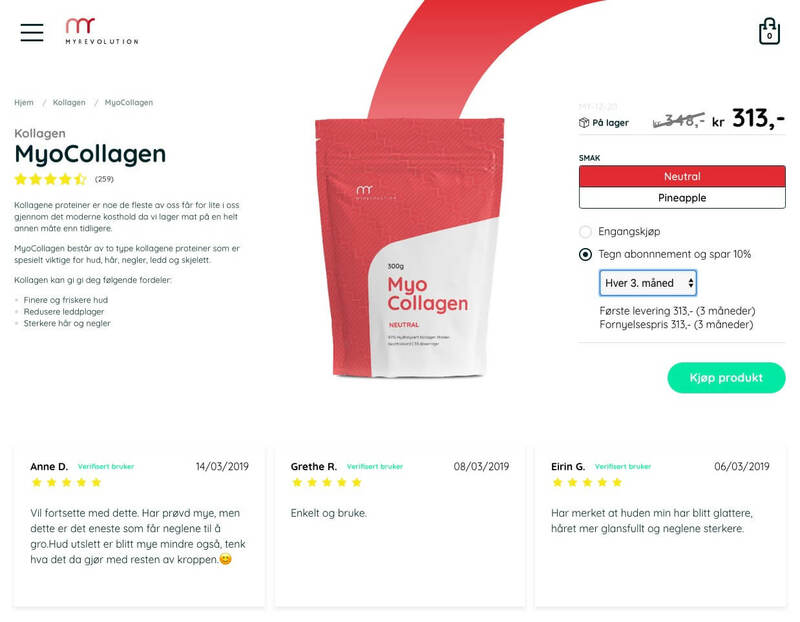 Finally, MyRevolution enabled subscription sales of their products to deliver a better user experience and increased sales over time. Frontend performance is immensely important. It leads to a better user experience as the pages load faster. Faster page load times also means increased conversion as more customers stay around, find products and complete the checkout process. Having a fast API is key to achieving a low latency user experience. The last point which is an underlying factor of a successful growth marketing strategy is that you get better search engine page ranking. This means that if you are faster you get more traffic. Faster is better. a smoother checkout process with fewer steps. The result was that customers spent less time and bought more. Crystallize has a super fast ecommerce API and is a headless ecommerce service. This gives control back to the frontend team at MyRevolution to tailor-make the ecommerce experience and make sure it stays highly performant. Since migrating to Crystallize from Magento MyRevolution has experienced a significant growth in business. 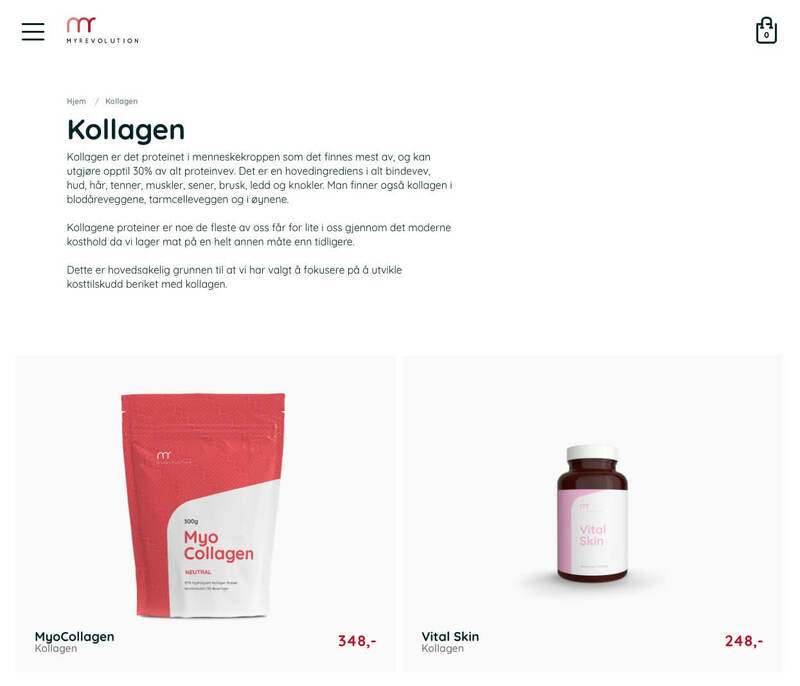 One of the biggest sellers have been their product Myo Collagen which is a kollagen protein in powder form which has benefits for skin, hair and joints. With Crystallize the ecommerce team at MyRevolution are in full control over frontend performance optimization. Frontend performance is one of the most important factors of the SEO Checklist. Many of the MyRevolution customers are repeat buyers. They come back to buy the same product over and over again, especially their kollagen product Myo Collagen. This was a clear case of where subscription commerce can boost retail ecommerce. The subscription ecommerce in Crystallize delivers a better customer experience and increased sales.